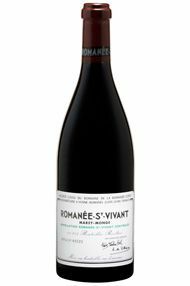 The Wine Advocate - Perhaps the biggest Romanee-St.-Vivant produced at this domaine, the 2003 offers aromatics as well as flavors reminiscent of black fruits drenched in dark chocolate. 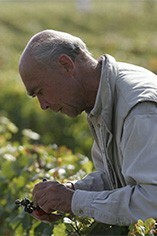 Full-bodied, velvety-textured, as well as concentrated, it is immensely ripe, crammed with tannin, and vaunts an amazingly long finish. Anticipated maturity: 2009-2018.